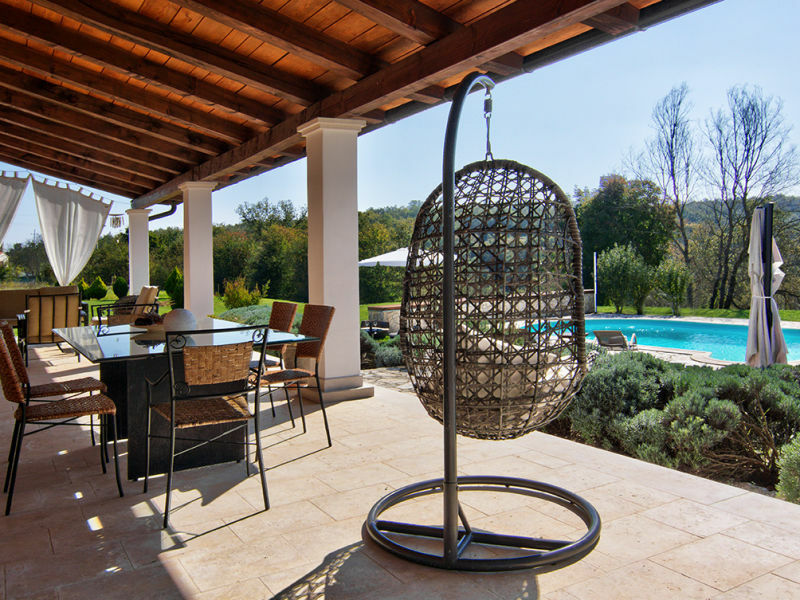 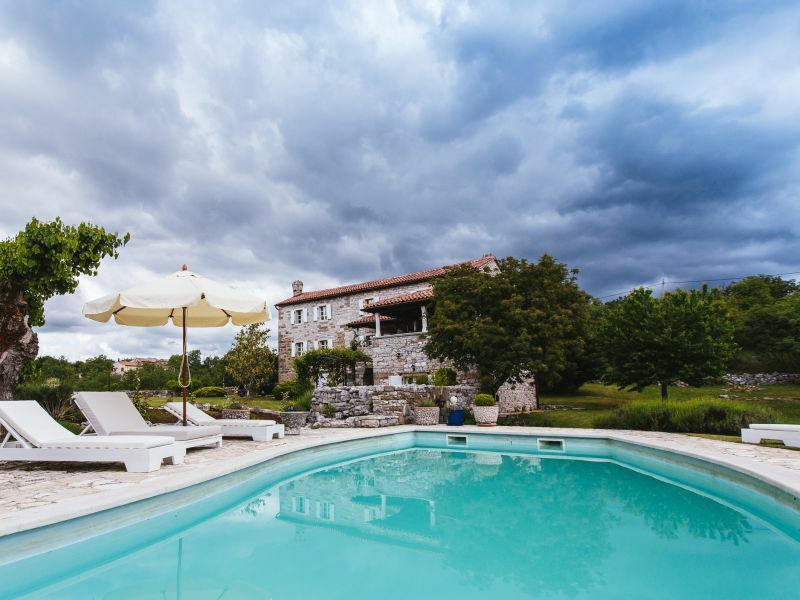 Old restored villa with antique elements in Central Istria with a fantastic view and large pool of 100 m². 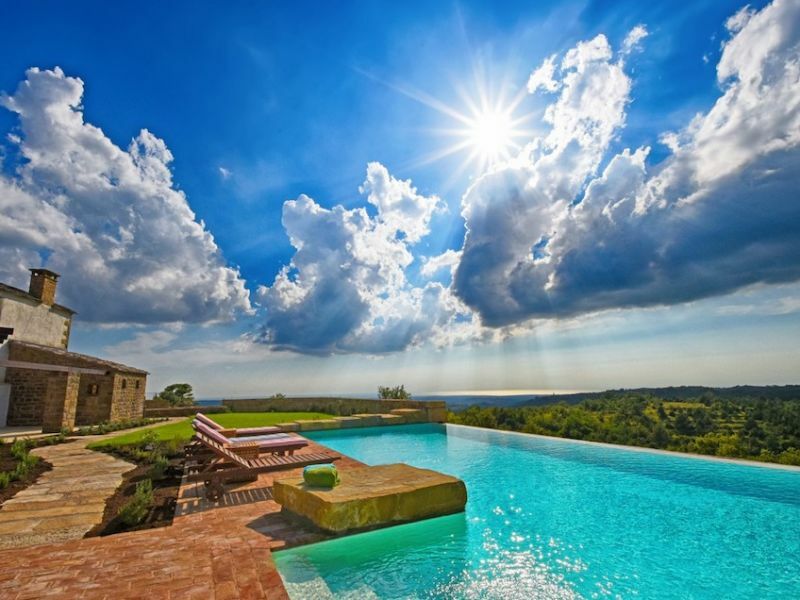 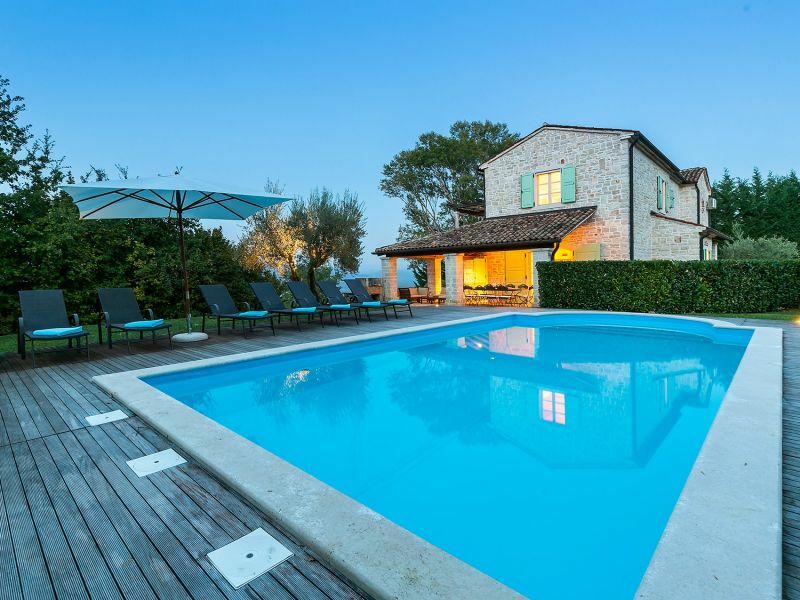 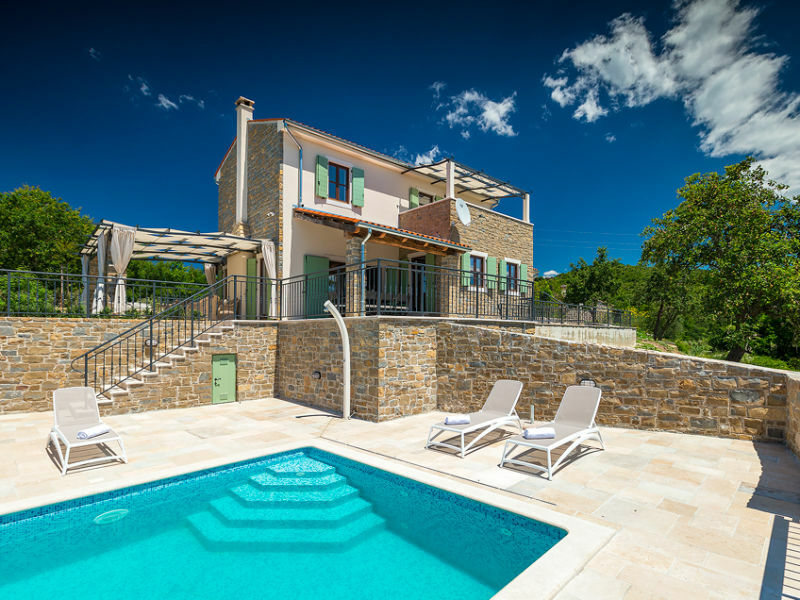 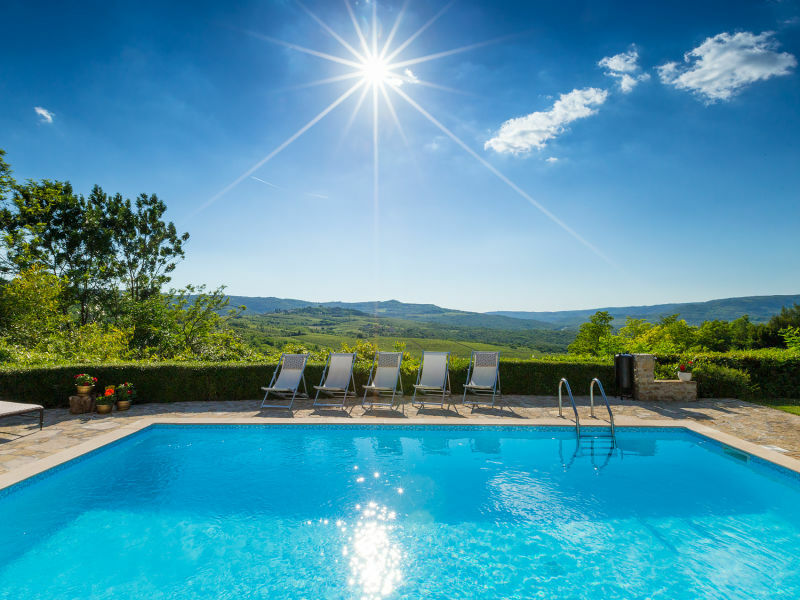 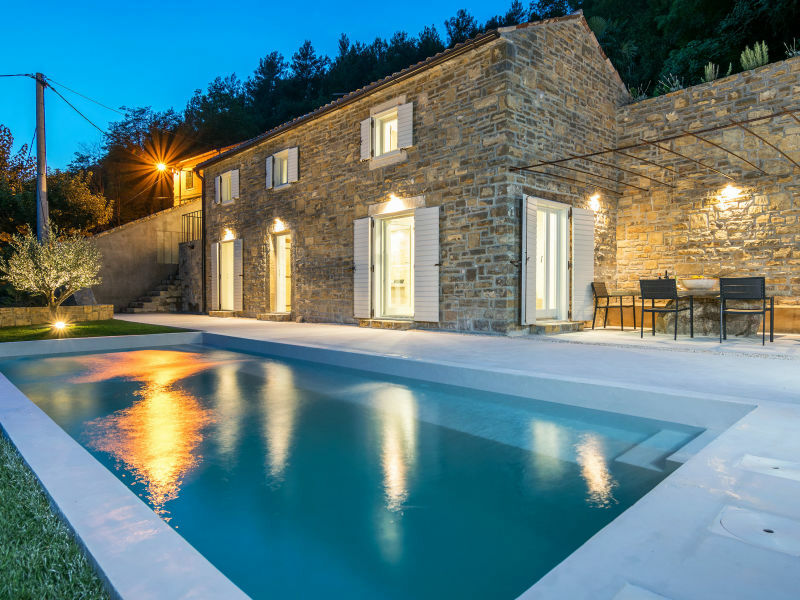 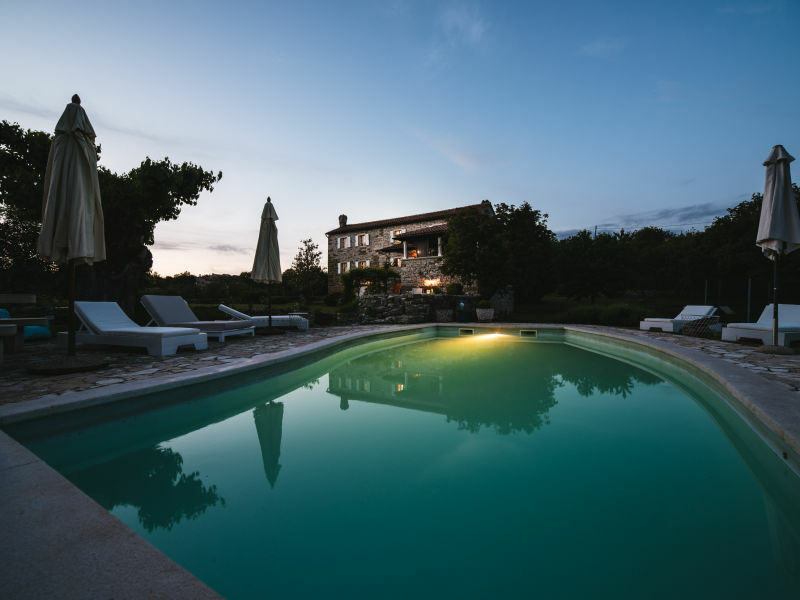 Villa Casa Libera is a stone Istrian house with a pool and a beautiful view. 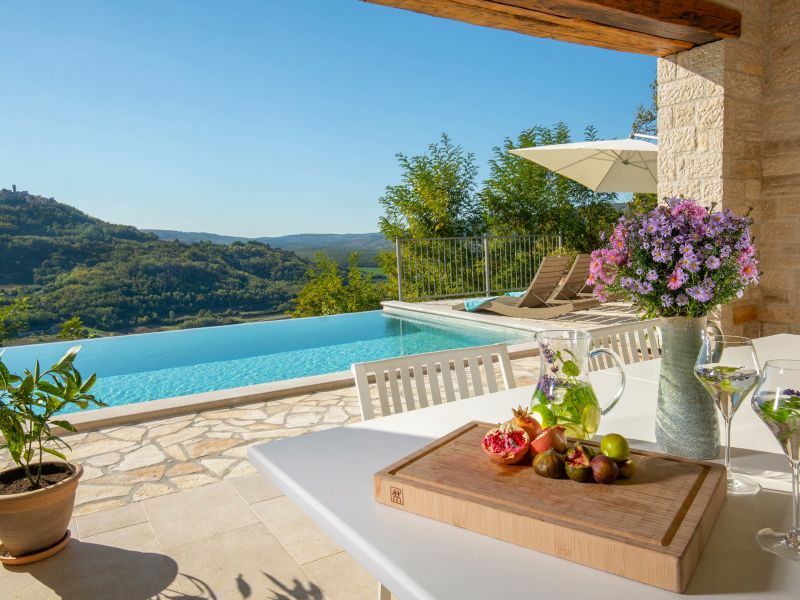 Villa Aurora with breathtaking view from swimming pool, near beautiful Motovun away from the crowds and surrounded by the calmness of nature. 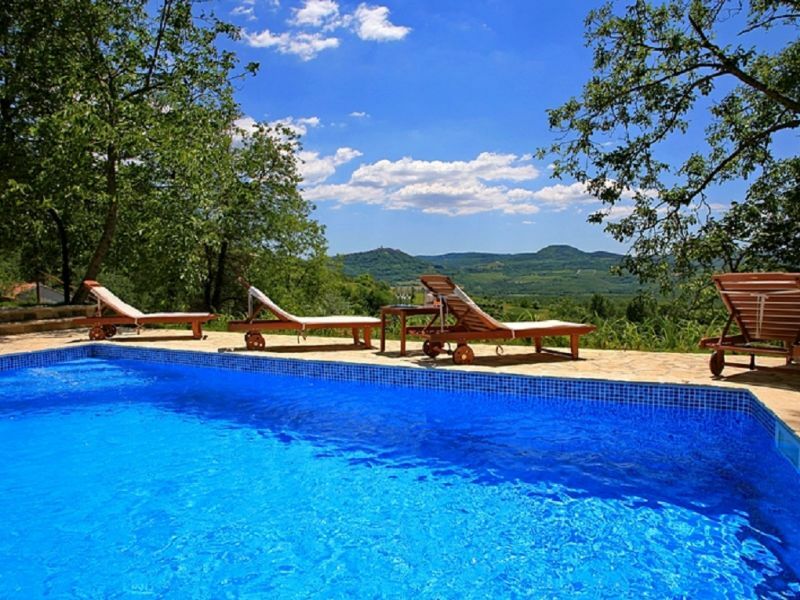 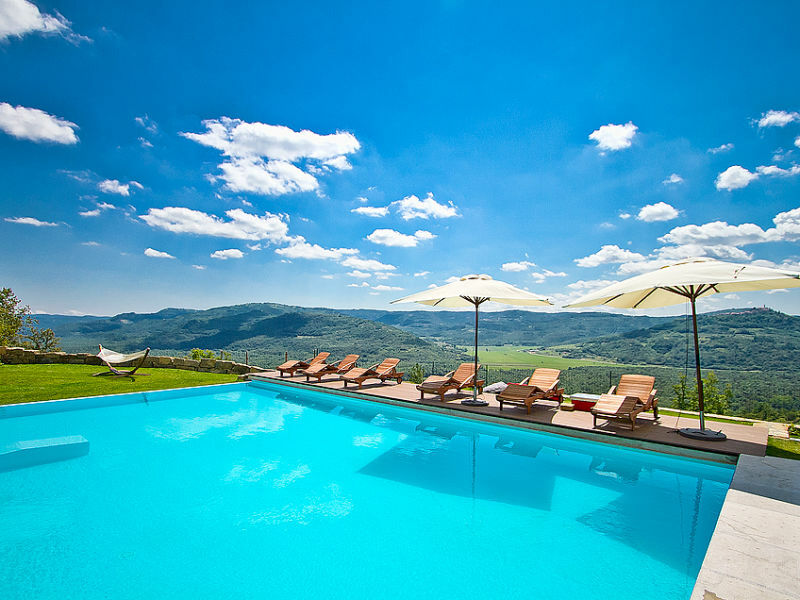 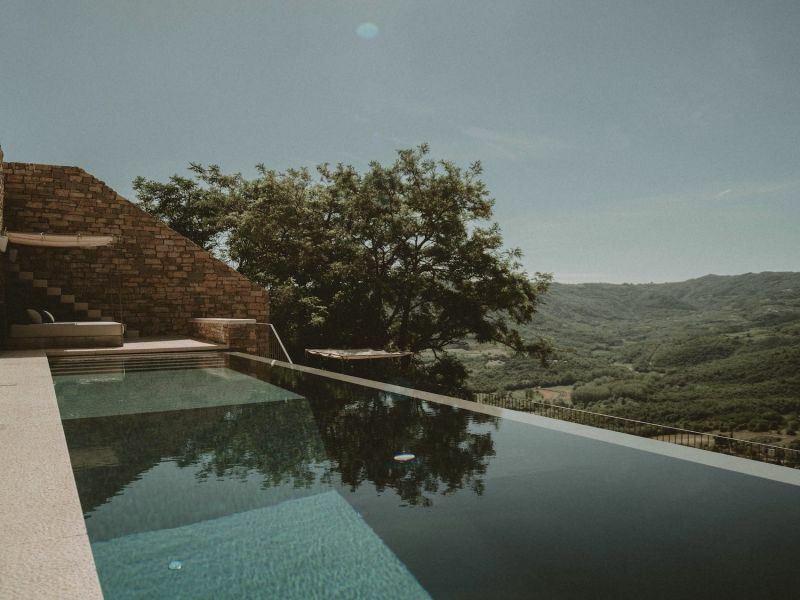 Villa Alba with breathtaking view from swimming pool, near Motovun, away from the crowds and surrounded by the calmness of nature. 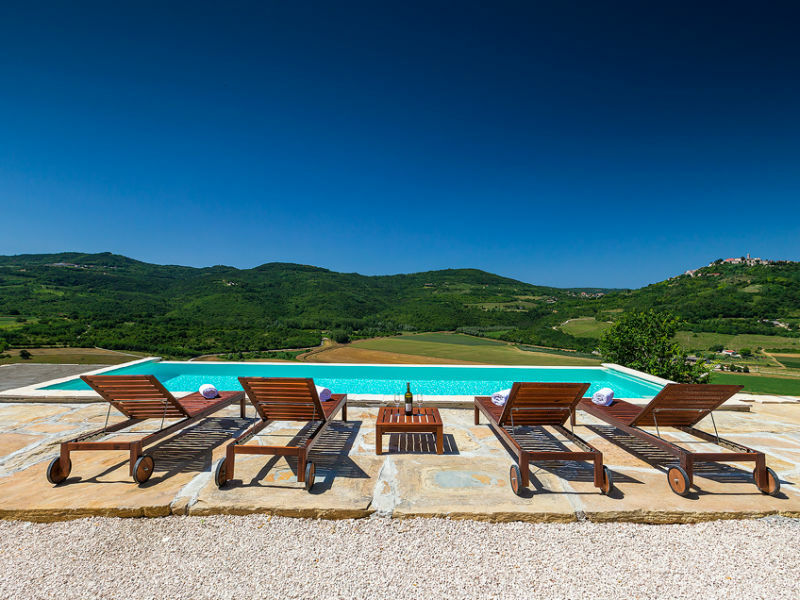 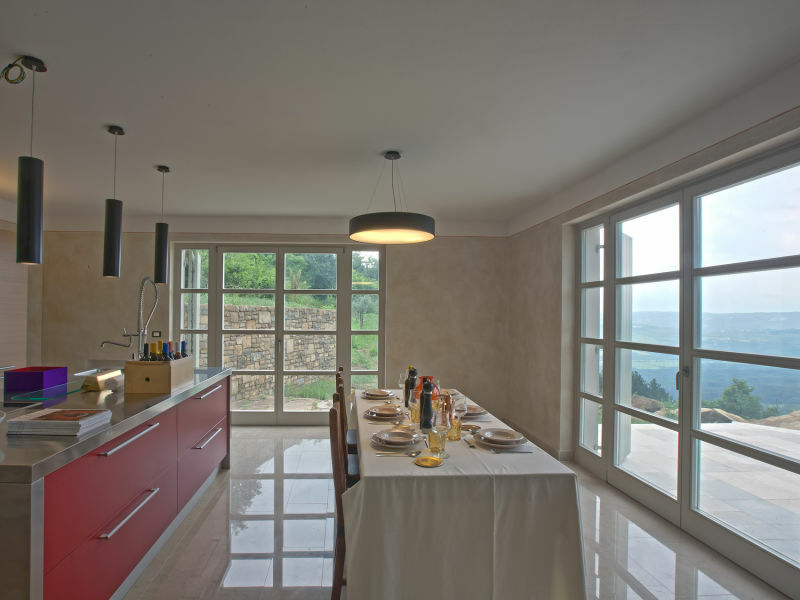 Nice Villa San Bartolo with beautiful view on Motovun! 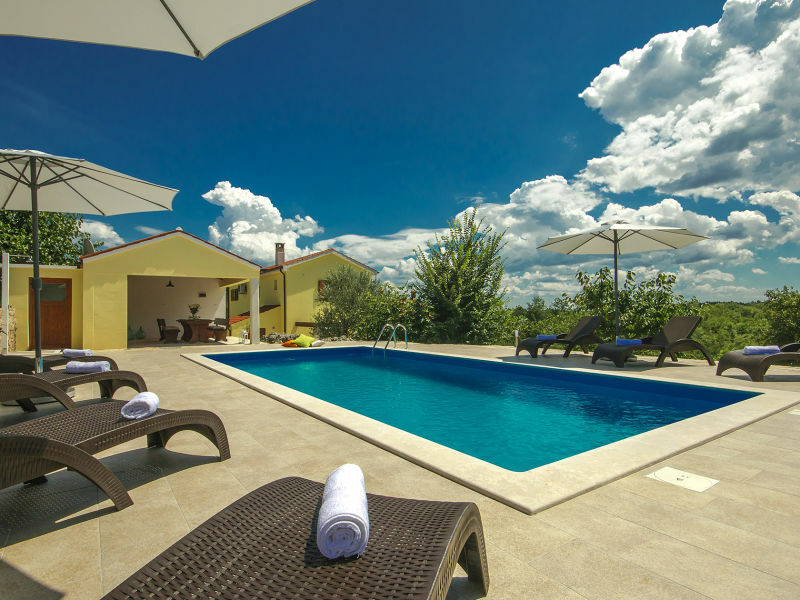 The beautifully decorated villa Casa Bella is located in the village of Žudetići in the district of Vižinada and is a perfect place for nature lovers.